Welcome to our blog, today let us talk about dentistry and the importance of mint in oral hygiene. Dentistry is a branch of medicine that deals with the treatment, diagnosis, study, and prevention of oral disease. Dentists encourage oral disease prevention through proper hygiene, regular checks for cleaning or evaluation. Mint and Oral hygiene Definitely, to prevent disease and disorder, you have to maintain your oral hygiene. Mint is generally known to improve oral hygiene and dental health. Usually, mint is linked with fresh breath, but it offers other benefits such as healthy gums and teeth. Also, mint contains anti-bacterial and anti-inflammatory properties that maintain oral hygiene. Why mint? First, mint is a group of 15-20 plant species, the most common herbs in the family is spearmint and peppermint. Mint also gives the cooling sensation you get after brushing because it contains menthol. Second, in ancient times they place a mint on the teeth and gum for healing and to improve gum health. Lastly, it is the most widely used flavor for dental hygiene products. 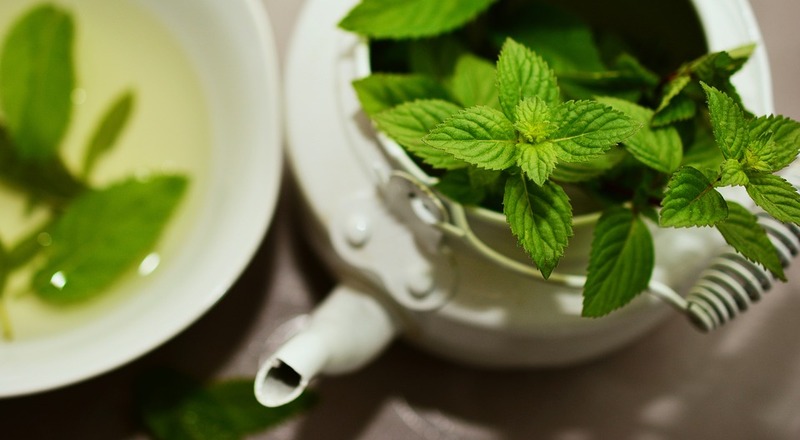 These uses of mint will surprise you, and before long, you would promote your Oral hygiene with mint. Germicidal qualities Indeed, germs accumulate on the gum and teeth which leads to tooth decay. Bacteria feed on food particles in the Oral cavity and produce acids and plaques in the process. The bacteria residues lead to gum infection and tooth decay. However, the germicidal properties of mint kill bacteria. Not only that, it gives you fresh breath which leaves your teeth and gums healthy. Unquestionably, the best way to ensure you use mint daily is to use a mint base toothpaste or mouthwash. This hampers the growth of harmful bacteria and cleans your tongue and teeth. Also, the fastest way to reap the germicidal property of mint is to chew fresh mint leaves, it is natural and works faster. Rich source of Vitamins and Minerals Mint is nature’s gift loaded with multivitamins and minerals – vitamin A, vitamin B6, vitamin C, riboflavin and folate. The vitamins and mineral are essential for periodontal health and bone mass fortification. After all, your body requires potassium, calcium, iron, phosphorus, magnesium, and manganese for the formation and maintenance of Oral bone density. In addition, your jaw and the entire skeletal system need this mineral to function properly. Basically, the minerals and vitamins in mint work together to fortify the enamel and strengthen the gums. Mask bad flavors Another benefit of mint in improving oral hygiene is cloaking unwanted flavors. Dental products with mint help to mask bad flavors and maintain oral health and hygiene. Assuredly, the powerful chemicals in dental products promote Oral hygiene but often leave an unwanted taste. Moreover, manufacturers use menthol from mint to mask the bitter taste of these essential chemicals for dental health. Fresh breath Obviously, this is the most common use of mint; we all depend on mint to avoid bad breath (halitosis) throughout the day. 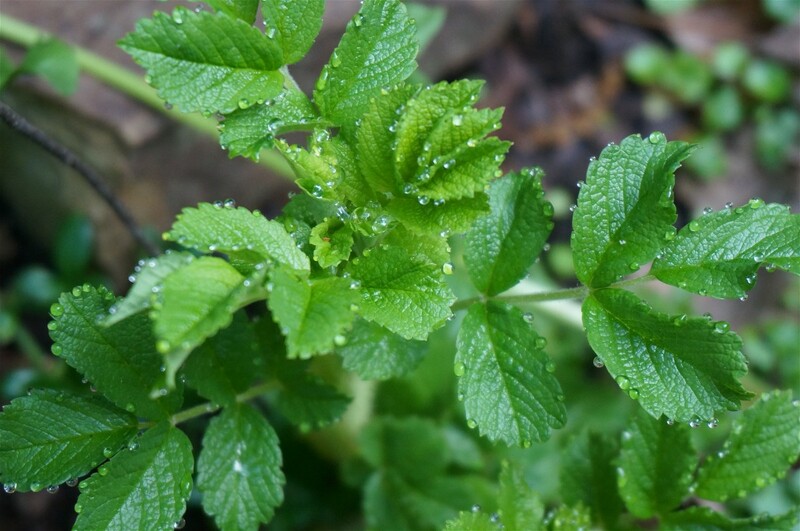 In addition to mint’s germicidal qualities, it also has a cooling effect. How does this happen? When you consume or use mint products, it produces a cooling sensation on the gums and tongues. The cooling effect creates a soothing and refreshing feeling. Mint gives you an unrivaled freshness which lasts a whole day, making your day fresh. Similarly, it eliminates bad odor and leaves your mouth healthy. Peppermint tea. One of hundred way to use mint. If you want to learn more about mint and the benefits for your dental health, call us at (754) 225-1001 or click here to send a message.